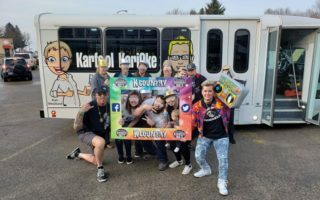 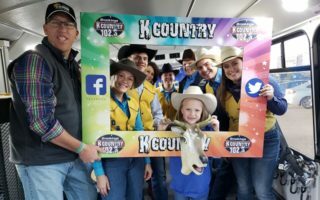 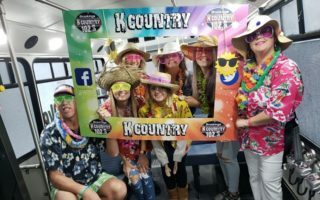 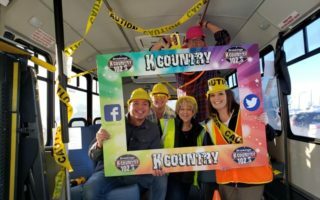 Become a K Country 102.3 Karfool! 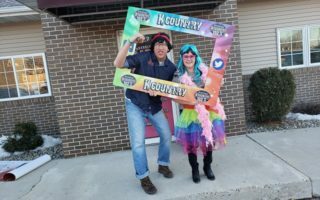 It’s a great fun way to promote an activity or event and it’s FREE! 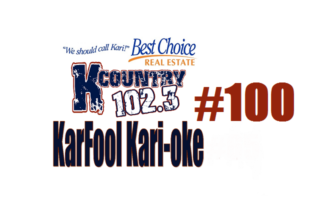 Karfool KariOke happens the first Wednesday of every month in 2018. 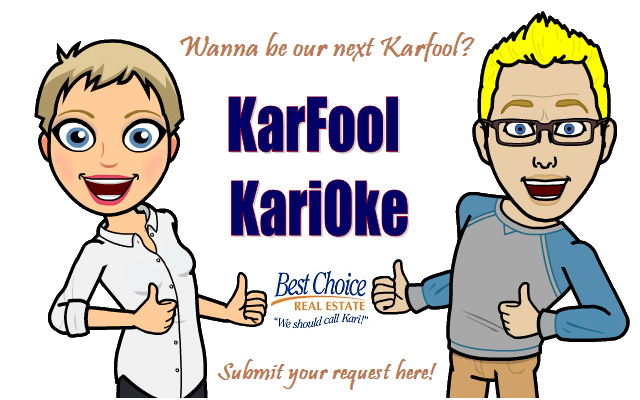 Submit your request and once we review your request, Kari will let you know if it’s your turn to be a Karfool!